Nominate Someone For a Smile Makeover! Complete Family and Aesthetic Dentistry will change the life of one very lucky Boulder Country resident in 2015! I am so grateful to be a part of the Lafayette community and I want to give back in a way that will genuinely have the power to change a life. I am truly passionate about a smile’s ability to change a life. Studies have shown that an attractive smile can increase your likelihood to be offered a job. Studies also show that a smile can change how you interact with others and boost your confidence. Most importantly, however, is the fact that your mouth affects your whole body health. The mouth is connected to the rest of your body, including your heart and immune system. When we reduce inflammation and disease in the mouth, we are reducing systemic disease and inflammation. I realize that many people may not have the means to make this change for themselves because they are out there working hard to support family, friends, loved ones, or maybe even helping strangers. Please help me choose someone awesome who has changed your life or someone else’s. 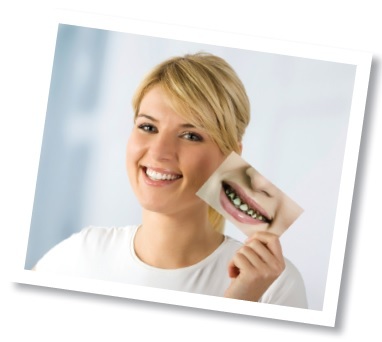 Submit a letter and photograph explaining why you or someone you know deserves a new smile. Applicants can be any age and must be residents of Boulder Country. One grand prize winner will be announced in February and will receive a complementary smile makeover.